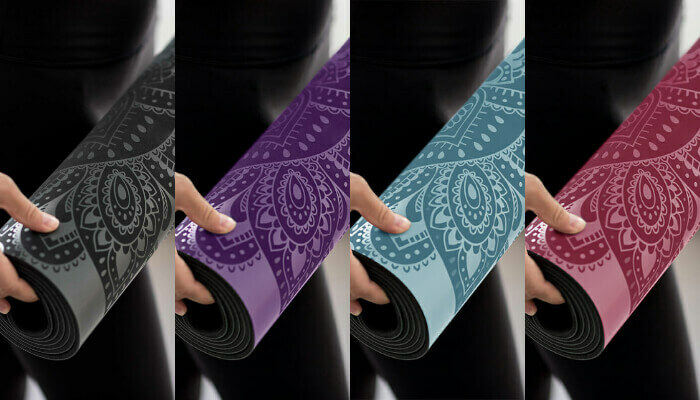 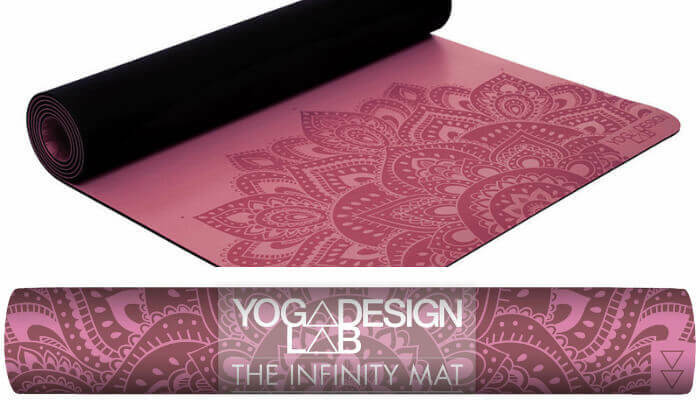 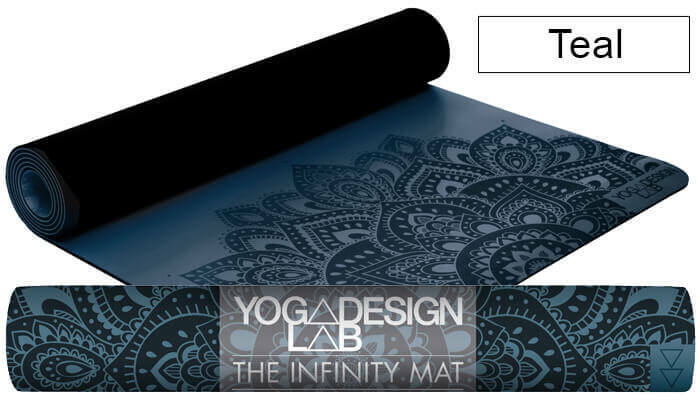 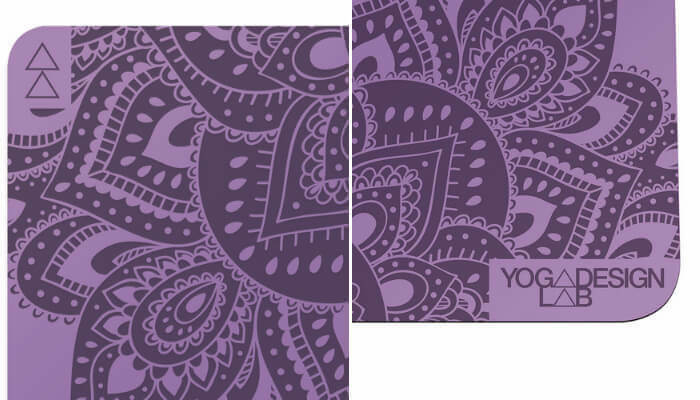 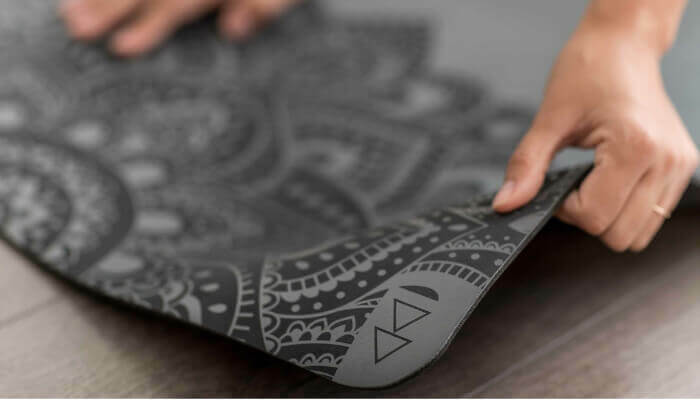 Studio quality anti-slip yoga mat blending high performance luxury with a sleek textured symmetrical design to assist in alignment of poses and provide unparalleled grip. 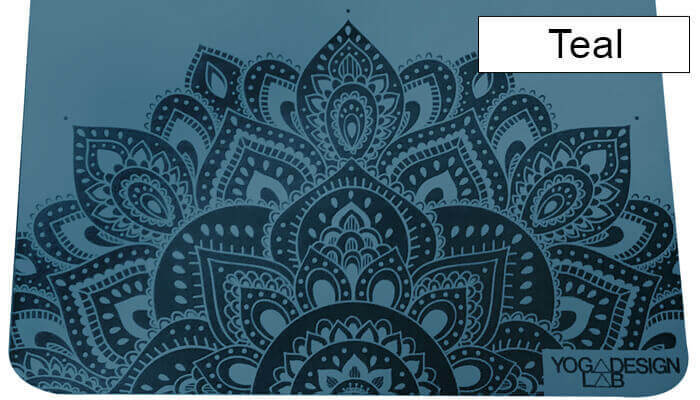 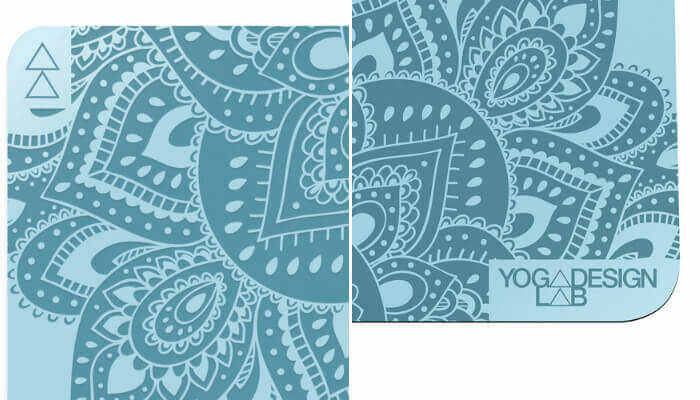 Perfect for all yoga styles with just the right amount of cushion. 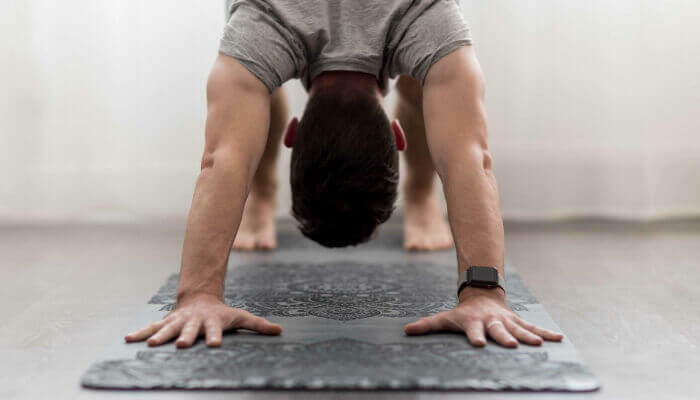 Zero odour. 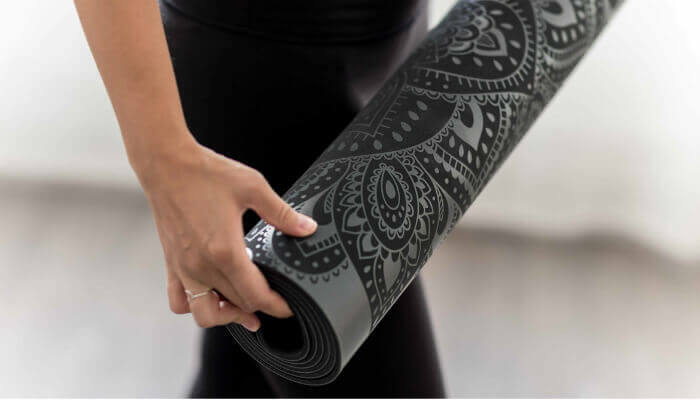 Feel good about the products you use.